There were tire troubles in Melbourne, an unfortunately timed safety car in China, bits and pieces falling off of his car in Bahrain, and a regrettable driver error in Azerbaijan. 2018 hasn't been kind to Romain Grosjean, and the Frenchman is the first to admit it. "It's not been the easiest start of the season I've ever had," he told reporters, including The Drive, at the Circuit de Barcelona-Catalunya in Spain. Formula 1 is set for its fifth Grand Prix of the 2018 season, and Grosjean heads into the weekend at the Catalan circuit being one of just two drivers who failed to score thus far, the other being Williams' rookie driver Sergey Sirotkin. 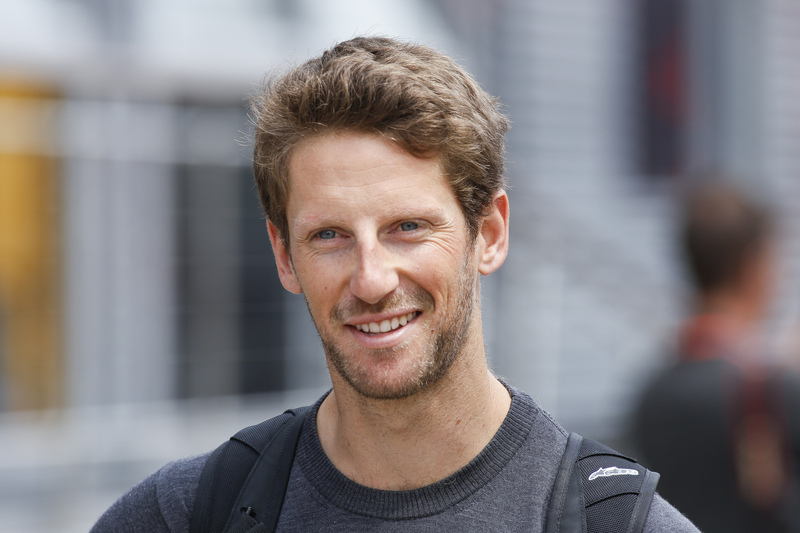 Grosjean, however, is a 32-year-old veteran of 126 Formula 1 starts, so the fact that the pace has been there but the points haven't is a little puzzling. 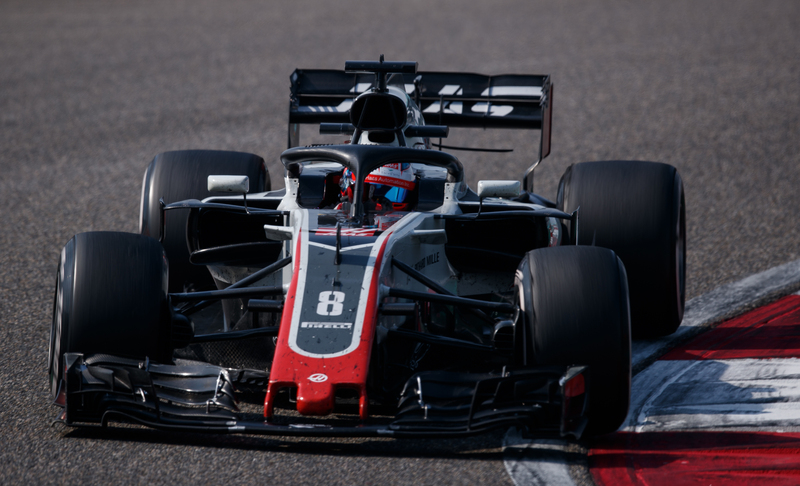 "Four races, we should've been in the points four times, but in the end we've been there zero times," Grosjean summarizes referring to his side of the garage, as team-mate Kevin Magnussen has collected eleven points thanks to a fifth and tenth place finish. Haas is down in eight in the constructors' championship, even if, as Grosjean believes, it probably has the fourth of fifth quickest car. The team currently in fourth, however, is McLaren, and it's McLaren that Grosjean singles out for it's contrasting fortunes to Haas. "We're probably the opposite of McLaren," he argues. "They've been up there and have finished races and gotten good opportunities, and we've been pretty much the opposite." McLaren has struggled to get up to speed this year, particularly in qualifying, but solid race pace, clever strategy calls, and perhaps predominantly the ever-relentless Fernando Alonso behind the wheel have netted the team 36 points. 28 thereof are courtesy of Alonso, with the bigger long-term concern for Haas that it might be out-developed and out-spent by richer, bigger teams. In fact, whereas McLaren and most other teams have brought substantial upgrade packages to Barcelona, Haas is only bringing small ones. To make matters worse, Formula 1 has just greenlit a significant aerodynamic change for 2019, which as Grosjean admits, "Doesn't make our life easy. With less resources, it's really hard to know when you're gonna switch [your focus to the car for] 2019." 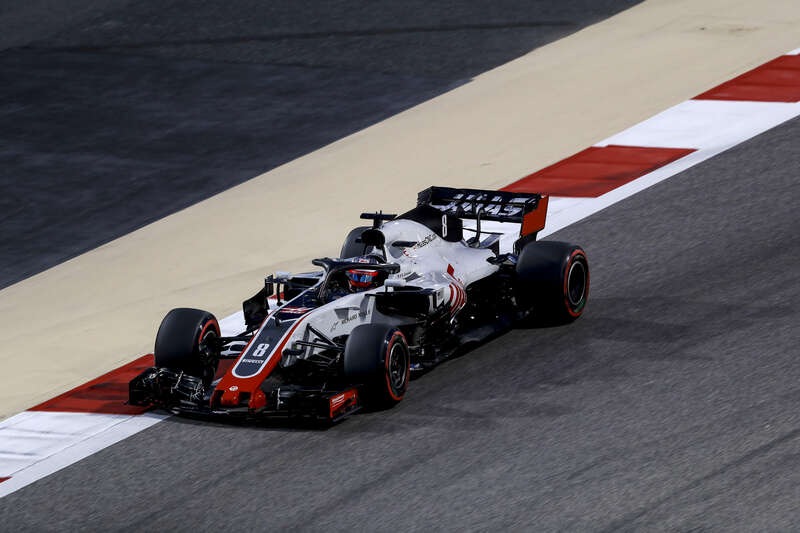 Solid opportunities to score points have been lost in 2018 and Haas is facing a tough battle against its richer rivals for the remainder of the season is simply "a fact", according to Grosjean. Still, he sees reason enough to remain optimistic and isn't unduly concerned just yet. "The car's been good and we just need good racing, and if that's the case we should have plenty of points at the end of the year." "It's not been an easy start," Grosjean reiterates, and for all his trouble and his painful error in Azerbaijan, he still says it with something of a smile, just as he hopes Haas will smile at the end of it. "I think it's seventeen races to go including [the season-finale in] Abu Dhabi and if all of our tough luck is gone and we should be smiling a bit."